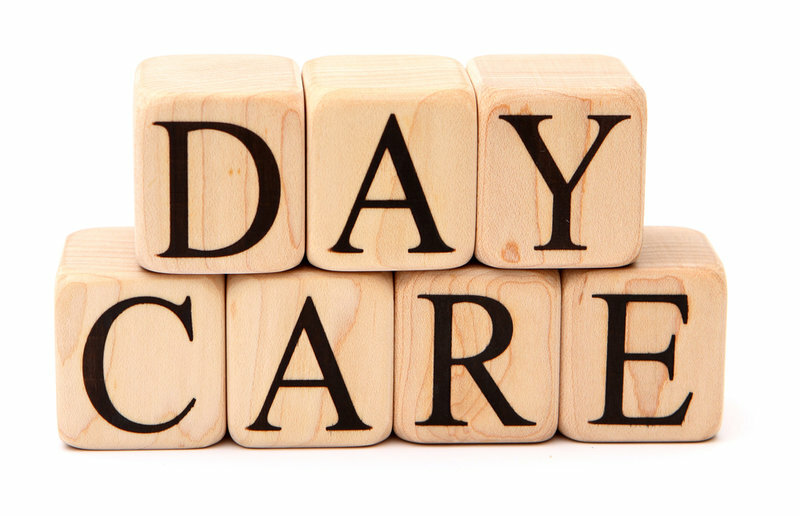 What are the risks associated with a child care business? 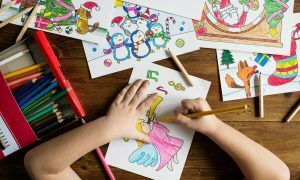 For those who are considering starting their own child care business, it is important to recognize the risks which are inherent to this business. It is important to ensure you take a comprehensive approach to tackling these issues before you open your doors for business. One of the first concerns you will need to address before accepting your first child to care for is staffing. Nearly every state has specific requirements which dictate the ratio of staff members to children. Once you have determined what your state’s requirements are, you will be able to determine how many employees you will need to match the number of children you hope to care for. Every state has different requirements for licensing. In some states, you may be required to have different levels of licensing depending on the age of the children you are caring for. In some instances, your license may prohibit you from caring for infants under a certain age. Before seeking liability insurance, you will need to secure the proper licenses and permits necessary to run your day care business. • General Liability Policy – you should seek a policy that includes personal injuries and property damage for you as well as the children you care for. • Errors and Omissions Policy – this policy protects you from potential lawsuits lodged by parents who feel your activities are harmful or inadequate for their children. In general, this type of policy is needed if you have structured curriculum and pays the cost of your legal defense. • Specialized Coverage Policy – most day care providers can obtain a policy that protects their staff members and owners from lawsuits alleging mistreatment. This is typically known as abuse coverage and protects you and staff members personally. • Property Insurance Policy – day care providers need to protect the equipment including play equipment, tools, toys kept for the attendees, and your premises in the event of theft, fire, etc. Many insurance companies will offer these policies as a bundle which can save you money if you purchase a comprehensive package initially. There is little doubt as part of the licensing process, you will be required to have an inspection of the facility where you plan to care for children. The state will likely require you to have a plan in place for building safety, employee training, and disease prevention. Protecting children in your care is your primary responsibility. This may involve having a locked storage area for cleaning supplies, ensuring playground equipment is safe, and making sure there are sufficient and safe sleep areas for the children in your care. Remember, your state may have specific requirements which you should familiarize yourself with before you apply for licensing. Perhaps the most significant challenge a new day care provider will face is enrolling children in their program. Word-of-mouth is a good strategy but should be combined with other marketing strategies. Today, more parents than ever are turning to online sources to find reliable options for daycare. You should consider listing your business with TopDaycareCenters for maximum exposure. We can help connect you with parents in your area, ensure your listing is one of the first a parent sees when looking for a provider, and it only takes minutes to set up. Contact TopDaycareCenters.com today and let us help you overcome the risk of opening the doors before you have clients.